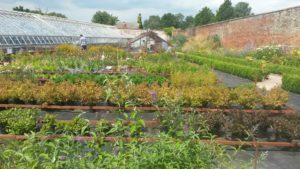 Chantry Walled Garden is a heritage walled garden in a public park, with flower borders and vegetable-growing areas, as well as extensive glasshouses as part of our plant nursery. Our base is cosy Nursery Cottage, where there is an accessible courtyard garden with raised beds for wheelchair users. The adjacent workshop has facilities for woodwork and basic construction. 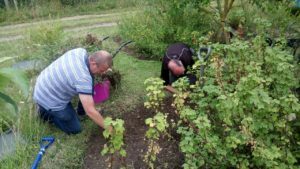 In this garden you can learn skills relevant to the horticultural industry as well as enjoy maintaining a garden full of history. Every Tuesday and Thursday we hold a plant sale, where we sell plants we’ve grown in the garden to help fund the project.